Drawings are termed as the language of the engineers. Even before man developed language the main means of communication were drawings. The crude form of cave paintings and symbols used by our ancestors stand as a testimony to this. Drawings thus have an undisputable role in our lives. Though various forms of drawings are available, the engineering drawings have a very significant role in the current transforming world. 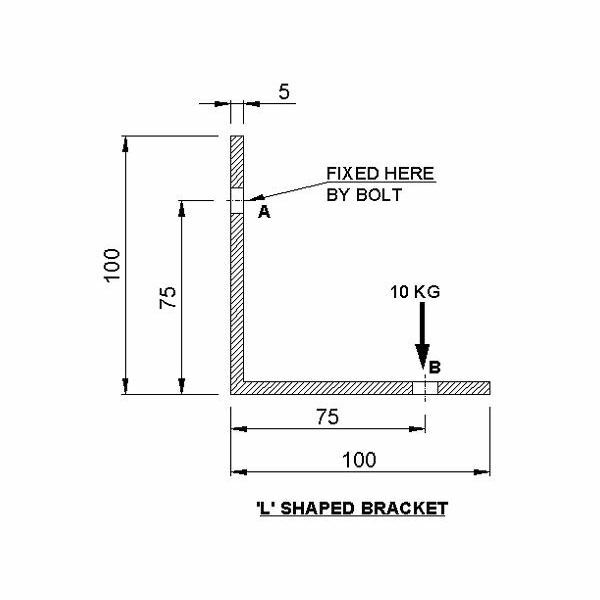 In the current world, with the advent of computers and equally powerful drafting software’s, things have become a lot easier for one to make an engineering drawing. 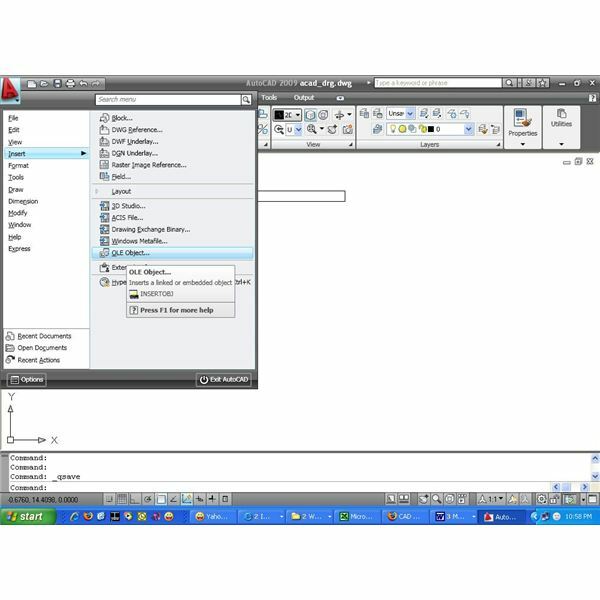 All the current software’s tend to have a standard template which can be used for making the drawings. These templates have all data’s required for making an engineering drawing. 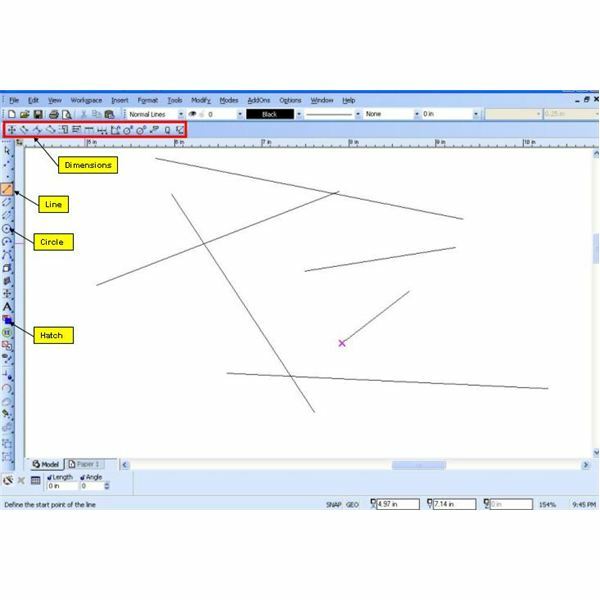 Though software’s are able to do the job for us, every engineering drawing should certainly possess the following details enabling the interpreter of the drawing to understand its real meaning. Well here are some of the golden rules to be followed during making of a production drawing. These details must be present in every blank drawing sheet before anything is drawn on the drawing. 1. All the drawings should have a proper border enclosing all the four corners preferably with a title block. 2. The drawing should be made on an ISO standard sheet like A4, A3, A2, etc. This leads to the standardization of the drawing paper being used. While using software’s for making drawings ensure they confine to this standard. 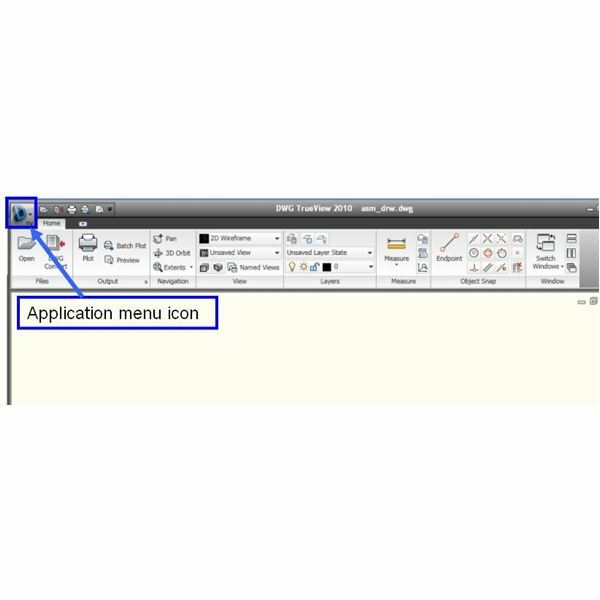 Choose a standard sheet size based on the size of the component to be put up on the drawing. 3. The angle of projection in the drawing should be clearly specified in the drawing like whether the drawing made is of first angle or third angle projection, etc. 4. An area specifically to mention the drawing name, material of the component, quantity of the component, special instructions, data for surface finish by machining, etc must be made available in the drawing title block. 5. A special area to mention the revisions in the drawing should be clearly put up in the drawing. We will look into the other aspects of a production drawing in the forthcoming articles.